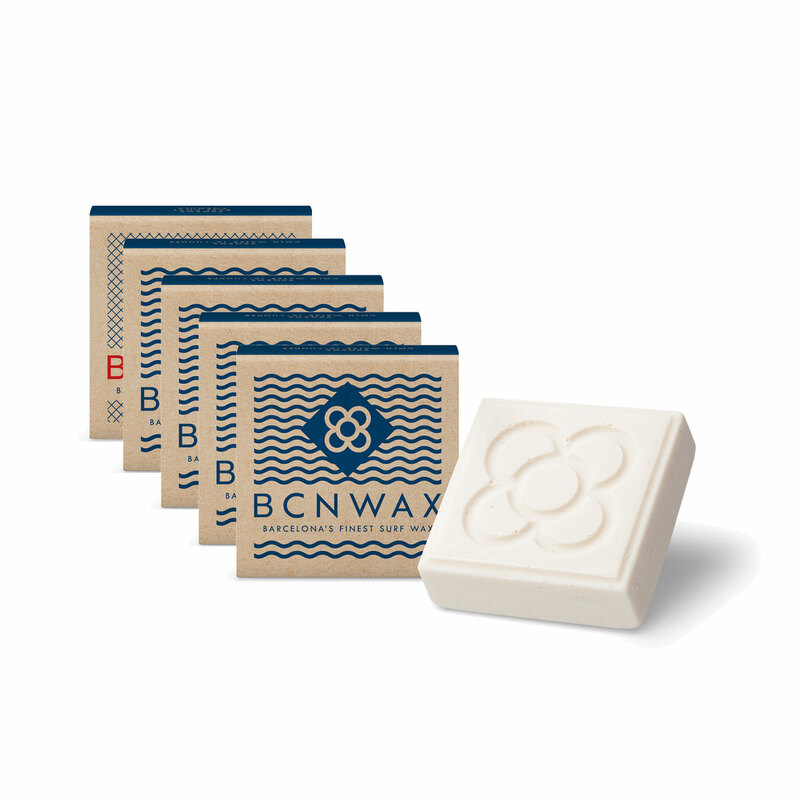 Cold Surf Wax pack with one Base Coat. 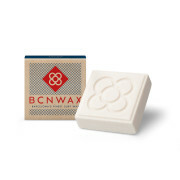 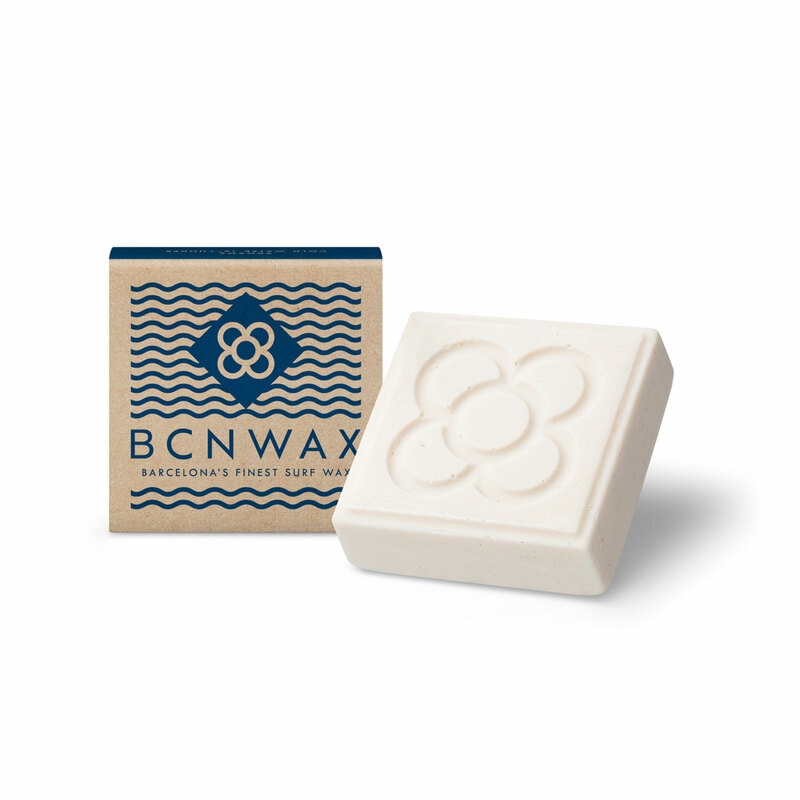 Cold Water Wax 16˚ – Under, smelling coconut with blue Flakes, 100%biodegradable with one Base coat Wax Formula, smelling coconut 100% biodegradable. 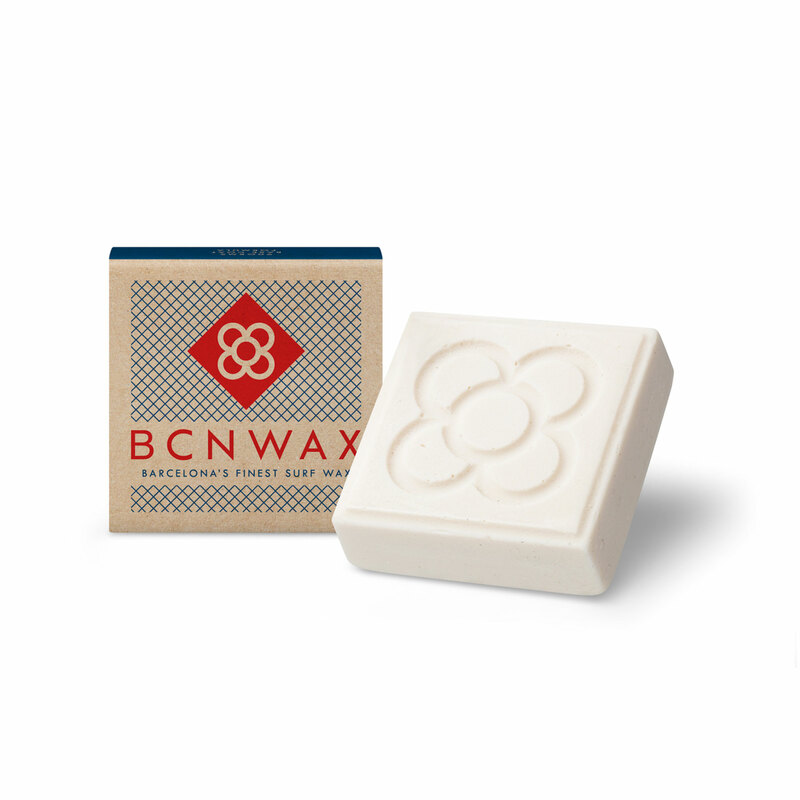 Use it for better implementation and better grip.